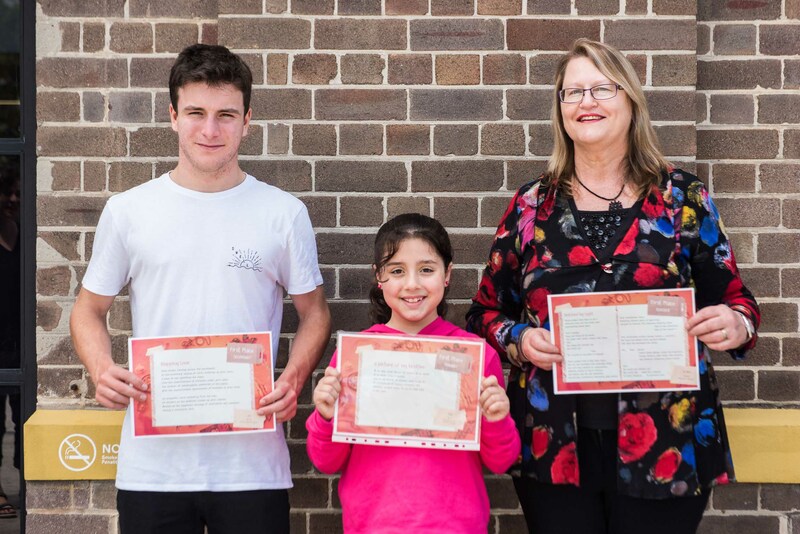 Red Room Poetic Learning brings living, breathing poets into the classrooms of students across Australia. The poets share their work with the students and can answer questions about how they work, where they gain inspiration and the techniques they use. Red Room Poetic Learning isn't just reading and analysing poems—its aim is to bring poetry to life. In our poetry education program, students write their own poems and learn how to share them in new and exciting ways. Red Room Poetry Object is Australasia's largest free poetry competition for students and young people! With over $10,000 in prizes to be won, this competition asks you to write poetry inspired by your curious, special or talismanic object.